"The British Columbia Technology Education Association (BCTEA) is a Provincial Specialist Association (PSA) of the British Columbia Teachers Federation (BCTF)." They have supported and helped with providing conferences and training for teachers in British Columbia schools. 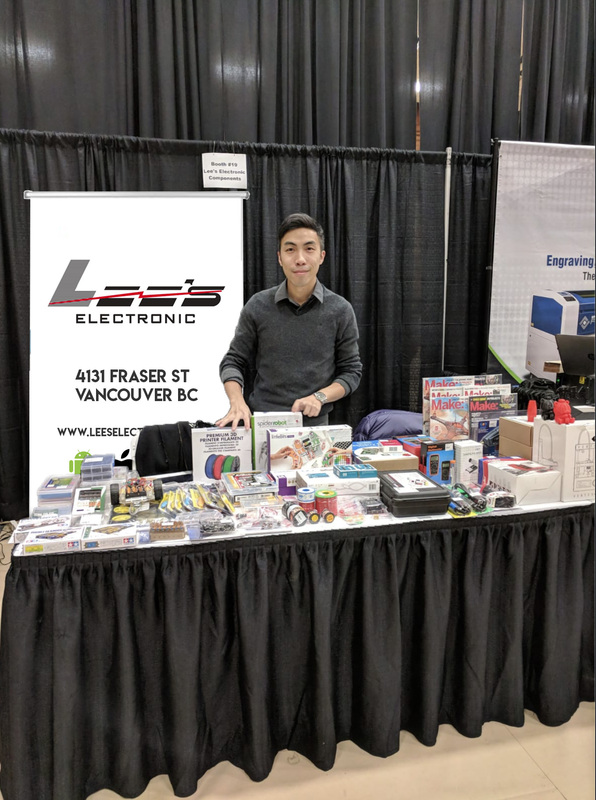 It is a honour for us to be a part of the BCTEA Conference and Trade Show this year. We would like to thank everyone who came and participated. Thank you for sharing your experiences with us. For more information on BCTEA you can visit their site here.